Cape Town Aikido is delighted to host a Friendship Seminar with Britta Krüger. 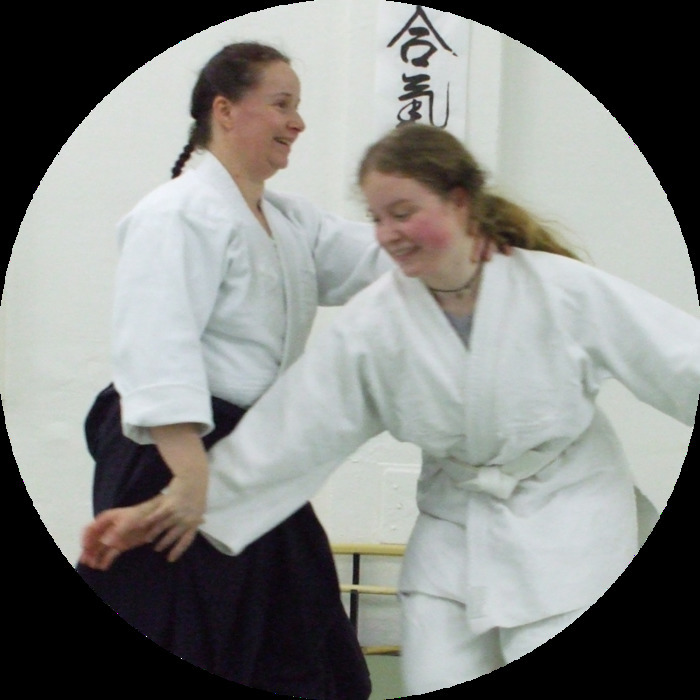 Britta Krüger started Aikido after some years of practising Shotokan Karate in 1998 at the Aikido Dojo Düsseldorf, led by Frank Ostoff. It was there that she discovered her particular talent for bringing children and teenagers closer to Aikido. Britta regularly attends seminars at home and abroad for her own continued professional training. She maintains good contacts especially to Scandinavia, where she regularly visits the Vanadis Aikido Dojo in Stockholm to train with Jorma Lyly and Jan Nevelius. Understanding and fully grasping the role of Uke (the attacker) is an important approach for her. Through applying this insight, the technique as such is filled with life and can be created again and again in training with her young pupils. Seminar fees are R 700 for all sessions or R 250 per session.